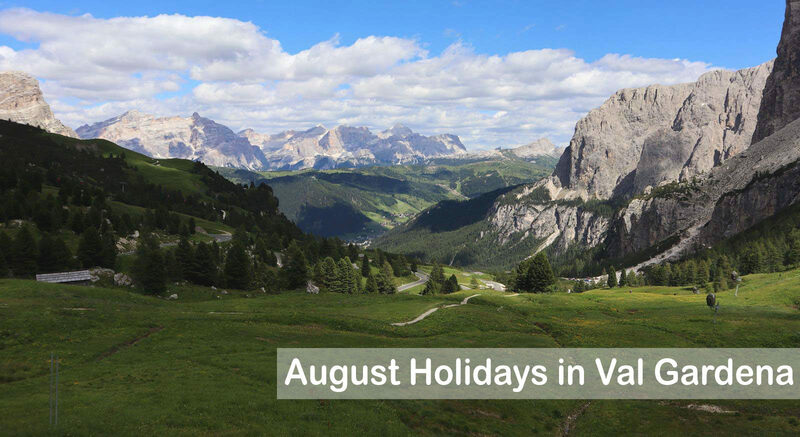 You decided to spend your Ferragosto's holidays in Val Gardena and now are you looking for events and activities to do during your stay? 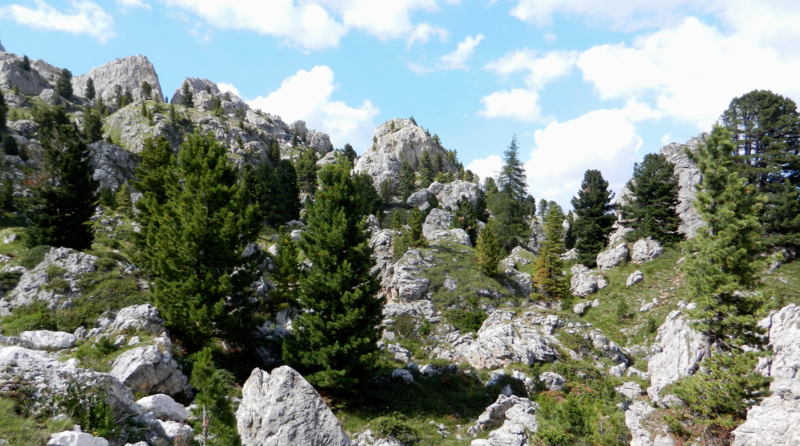 Or have you not yet chosen where to go and are looking for ideas to decide? 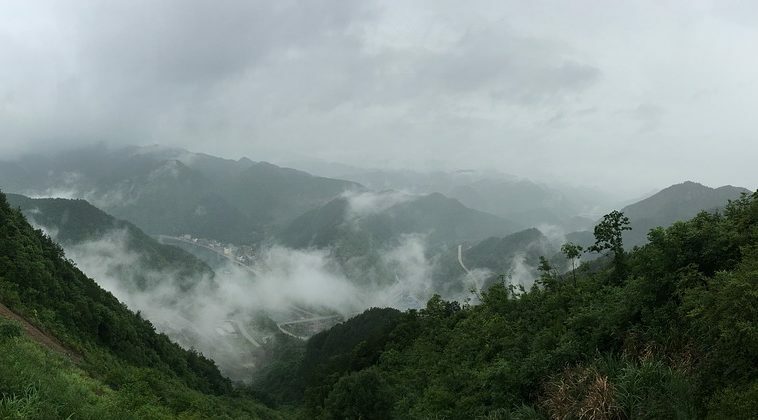 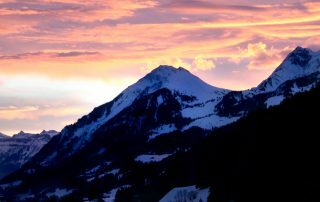 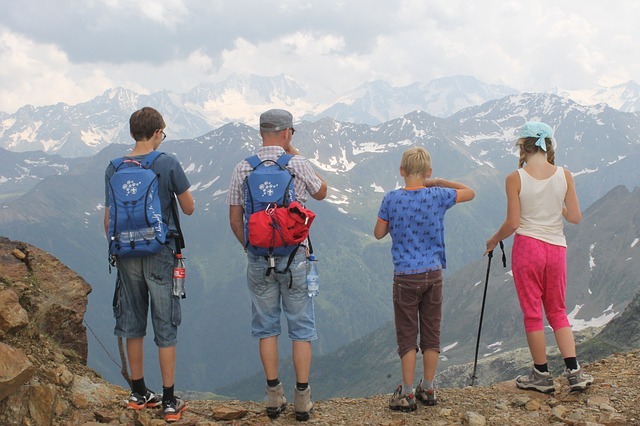 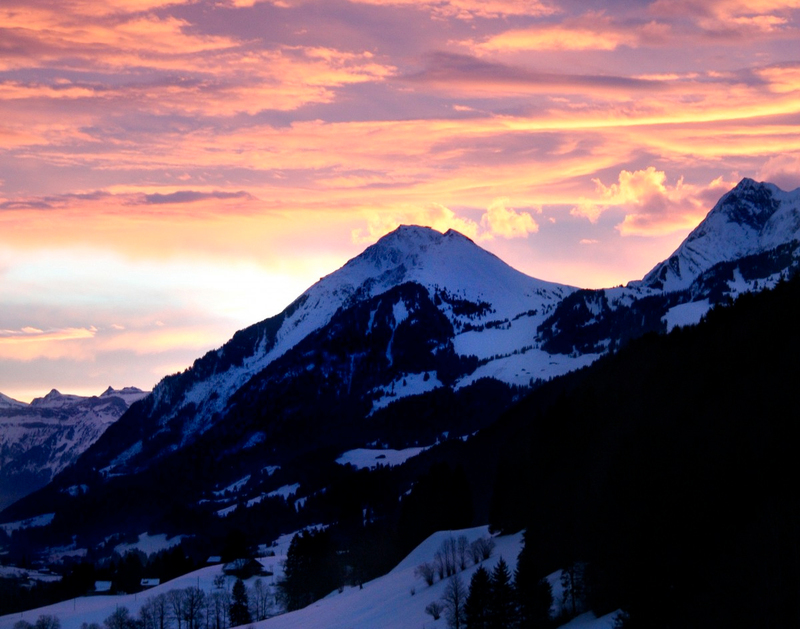 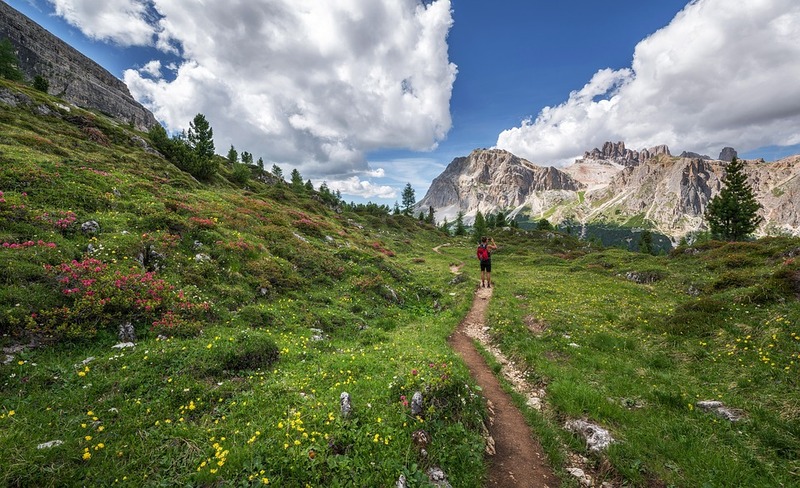 Here we suggest you 5 of the most famous and suggestive hikes of the amazing valley. 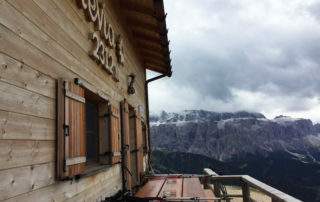 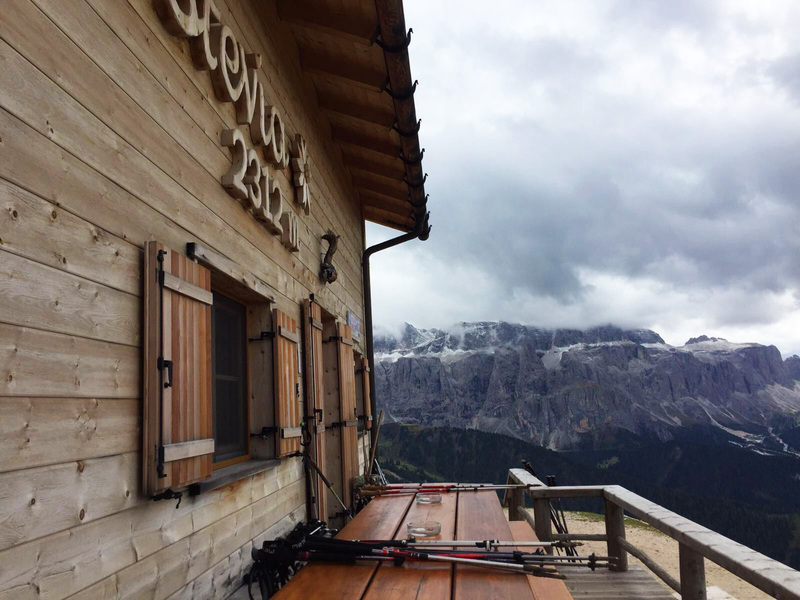 It's summer, you're on holiday in the mountains, but unfortunately it rains: don't worry, in Val Gardena there you can't get bored, there are many good alternatives and indoor activities. Val Gardena is the perfect destination for family holidays, since it offers facilities, areas, activities and entertainment suitable for everyone. 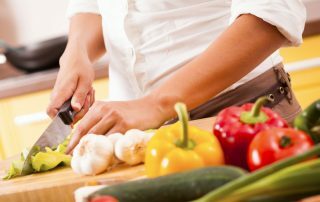 Further offers and discounts dedicated to children, the holiday will also be economic. 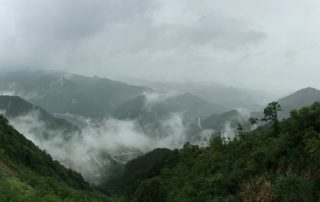 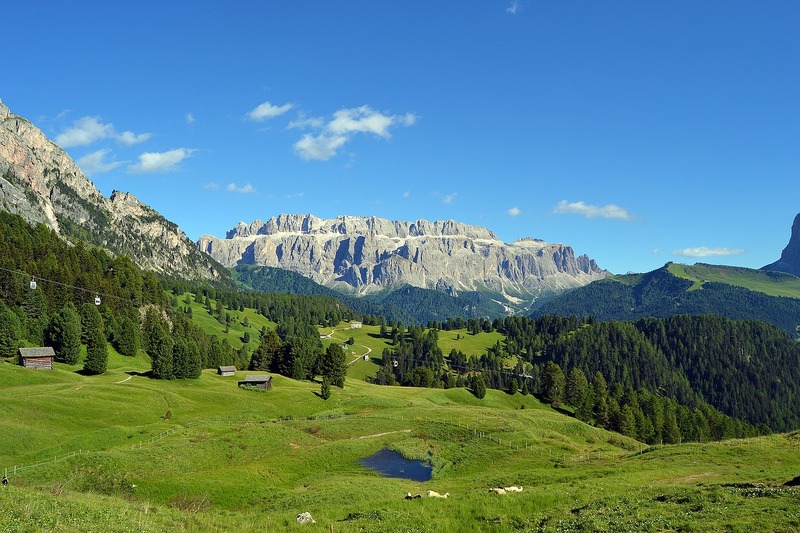 More and more the days are sunny, long and warm, and we all need to escape from the muggy and grey cities to surround ourselves by the green of nature, breathing fresh and clean air. 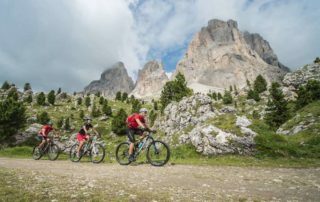 Val Gardena is the paradise for mountain bikers, with a wide choice of trails and facilities to have fun and enjoy the landscapes surrounded by nature, riding the bike. 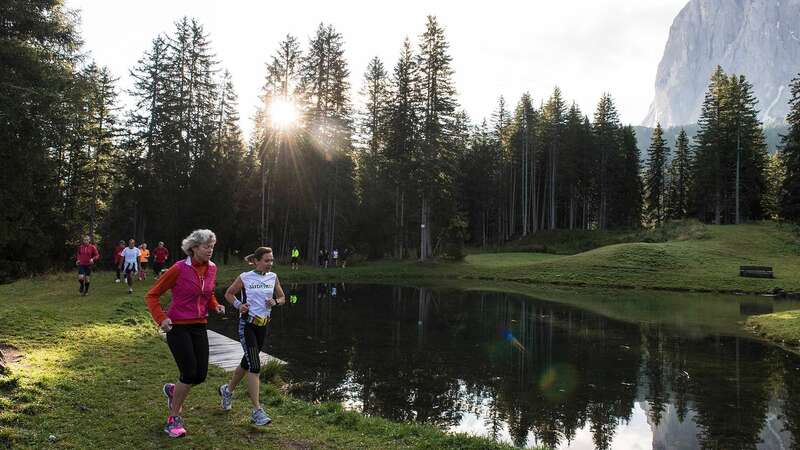 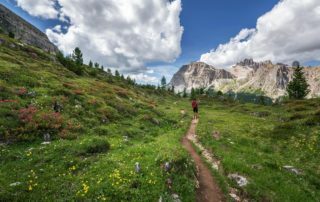 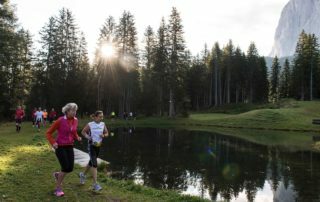 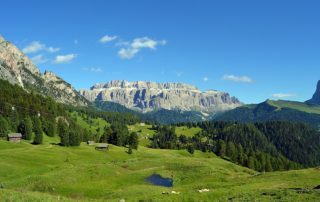 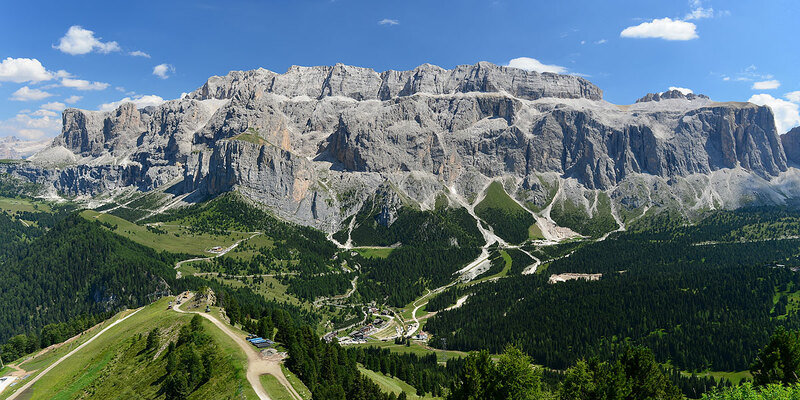 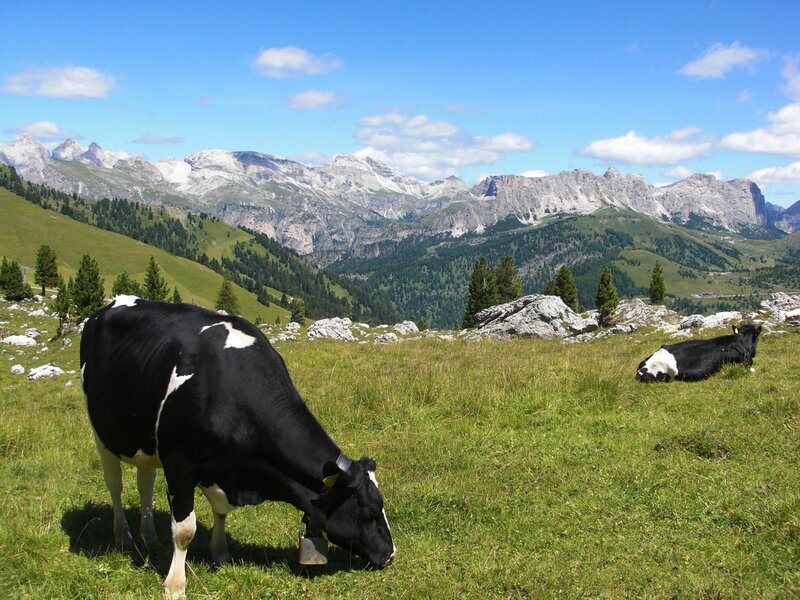 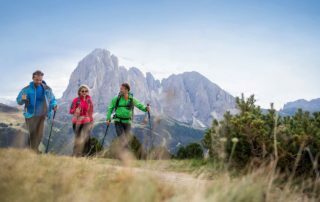 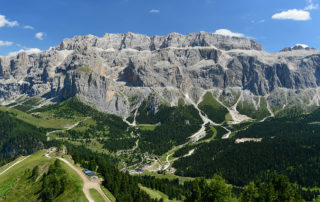 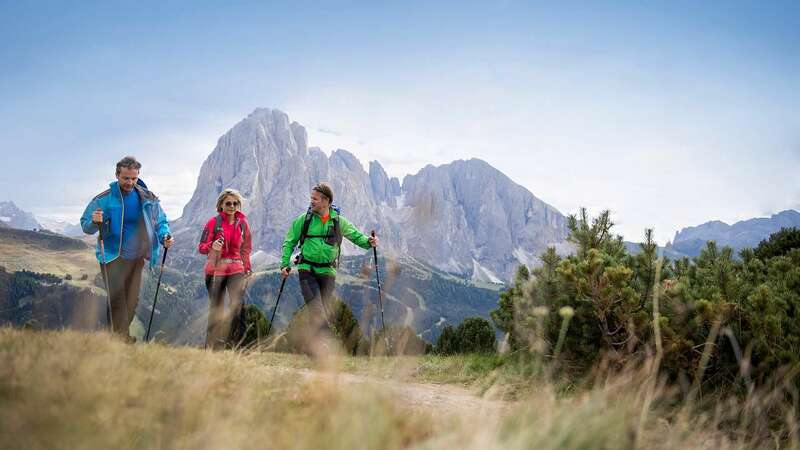 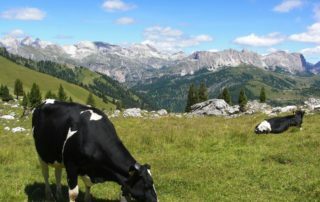 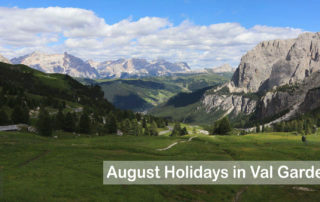 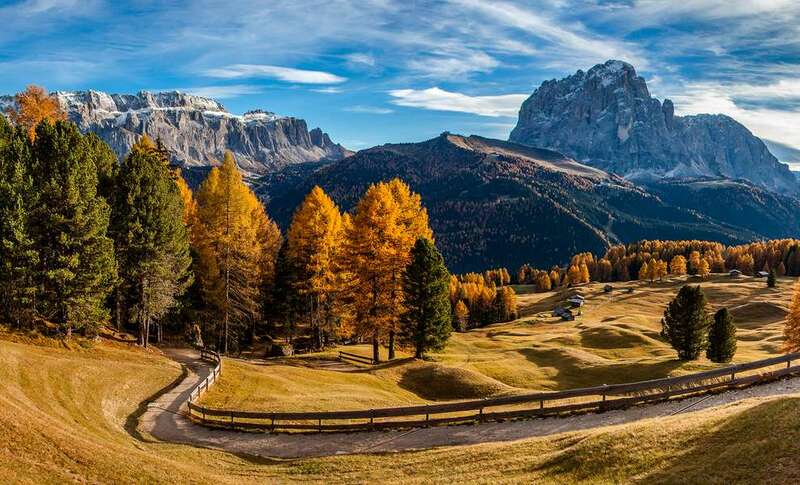 The winter season is slowly breaking up, leaving room to the hot season coming with its sunny days, here are some of the countless summer activities offered by Val Gardena, to enjoy the beautiful season among amazing mountain landscapes and the nature. 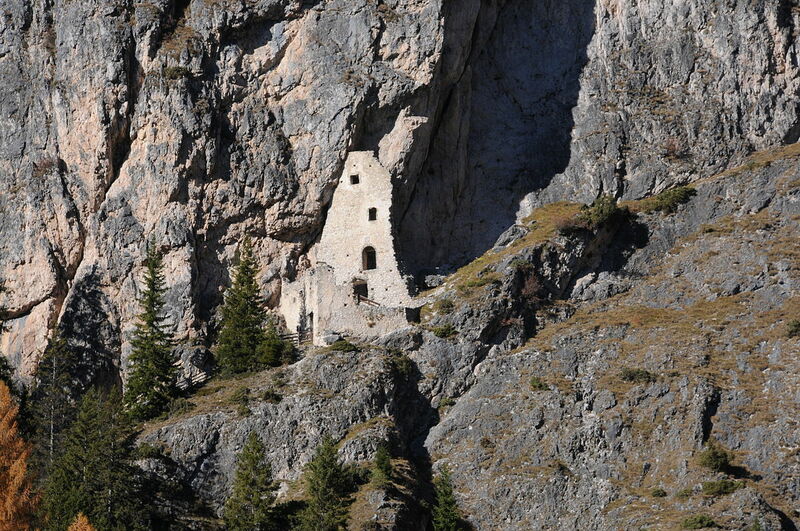 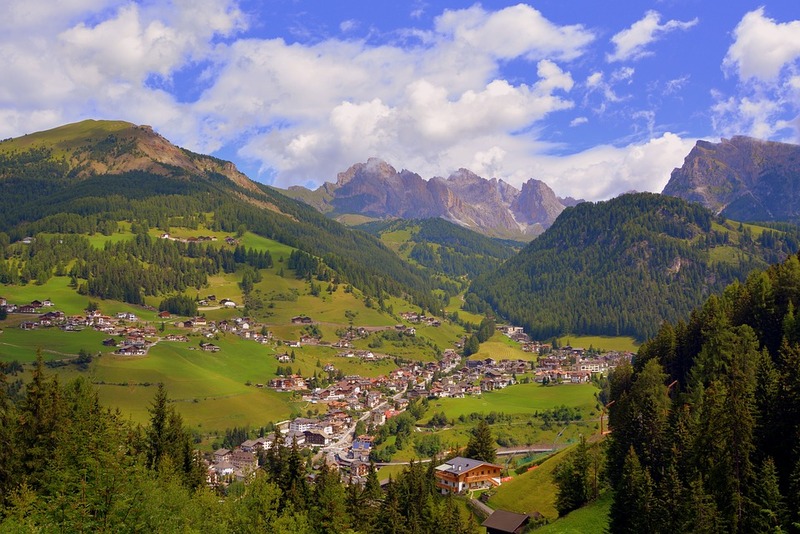 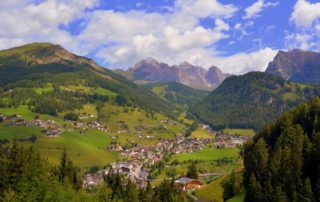 A short guide to discovering the territory of Val Gardena, some tips to visitors to explore the beautiful valley without missing anything. 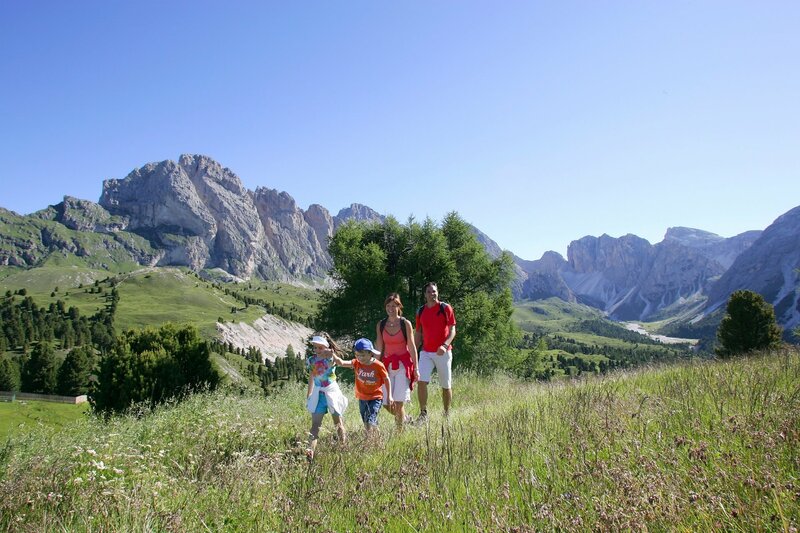 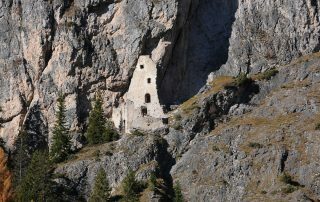 Huge success for all Trentino region in the summer season!